In 2013, when Mundubbera first became involved with Resilient Youth Australia the town had just suffered massive flood damage. Mundubbera State School found that building resilience was the key to shield against the negative impact and stress that the flood could have on their students. The Mundubbera floods affected almost a third of the entire town. In a town of only 1,200 people, 100 houses in and around Mundubbera were overrun by water along with 35 impacted businesses. Resilience within the community was being tested and the community had to stay strong. This flowed through to Mundubbera State School (MSS) where the Principal Peter Townsend engaged with Resilient Youth so he could measure the impact his initiatives had on his students. From 2013 through to the present, MSS has engaged with Resilient Youth every year, taking part in the Resilience Survey. This included detailed full reports and executive summaries which also looked at longitudinal data from surveys conducted from 2013 to 2016. In addition to completing the survey, Mundubbera was one of six sites where community meetings were held throughout Central Queensland in 2013. At the community meeting, which was led by Resilient Youth’s Andrew Fuller, data from MSS was shared with teachers, families, police, ambulance, Rotary members, Lion Club members, local and state members, and other members of the community to find local solutions to help build the resilience of young people within MSS and the local community. In 2016, MSS also joined in with the Resilient Youth ‘Roadshow’ where Resilient Youth’s Queensland Manager Philip Janz delivered five workshops across Central Queensland. Within this workshop MSS gained an understanding of the evidence-base and theoretical framework behind the importance of building resilience, and gained an enhanced understanding of their data. From here they began an action plan developing programs, projects and initiatives for the 2017 school year. In 2016, MSS was awarded the second most improved school in Junior Secondary NAPLAN results in Queensland. Interestingly, when comparing resilience data from 2015 to 2016, MSS saw a 27% increase in resilience from Grades 5-10. Moreover, when compared to the National average MSS is 41% higher. This is impressive considering MSS’s ICSEA score is below the average at 961. These results are not just seen in 2016. Longitudinally, Year 7s from 2013, who in 2016 were in Year 10, have seen an increase in resilience each year. This is quite remarkable as the usual trend is for assets to drop off as students get older. Not only has MSS been able to buck the trend but they have been able to reverse it. We’re proud to have been part of the journey as this school and its community found incredible success in the face of adversity. 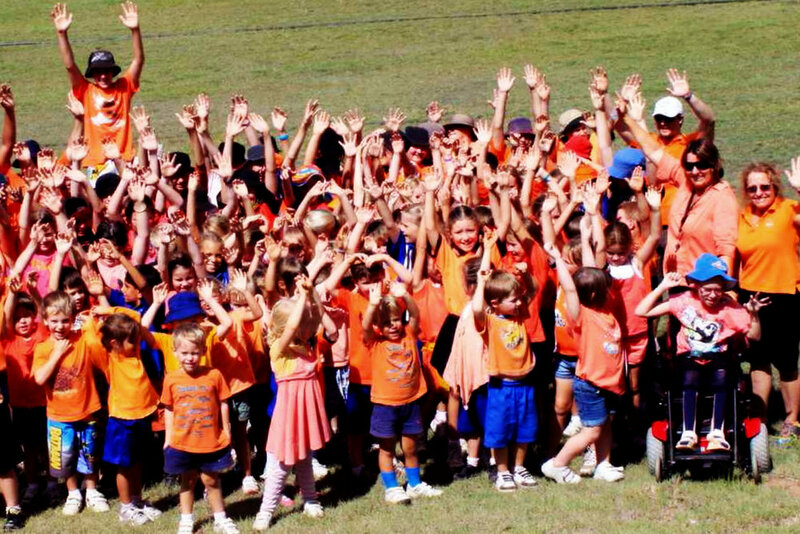 Resilient Youth Australia Limited is a not for profit charitable institution.